Very rare '74 Plymouth "Sundance edition" Satellite Sebring. This was a limited-edition special trim package featuring Aztec Gold Poly paint, front disc, factory AC, white vinyl 3/4 top, burnt orange Sundance graphics and stripes, white and multi-colored plaid trim seats, **** carpeting, etc. Very unique and rare... They only made this package for 6 months of 1974 - 1 year only and it is unknown how many were made but it is LESS THAN 300 ever produced! They offered it in white and this Aztec Gold. So, to break it down- there were less than 150 of these Gold ones made and must be fewer than 100 in existence and a handful with original paint and decals. Funky? Perhaps...but an absolute unobtainable rare Mopar that sparks up conversation at every show. This car has been off the road since the 80's when rising gas prices forced the previous owner into a milage master. Car is complete and unmolested. Passenger lower quarter rust near the wheel well, otherwise pretty straight and solid. 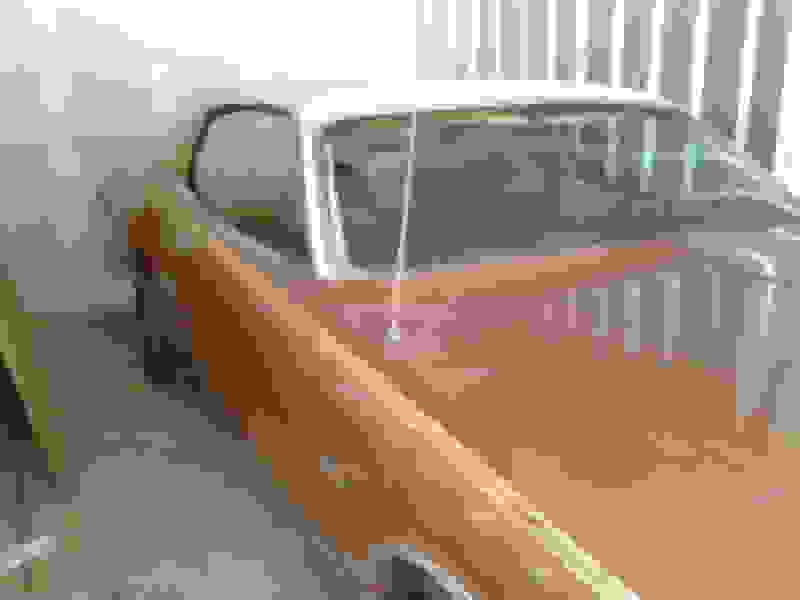 Good glass, trim, excellent grill, original Magnum 500's, more. High-option full fender tag car with numbers-matching 318 engine. If you like "common classic cars" this is not for you. 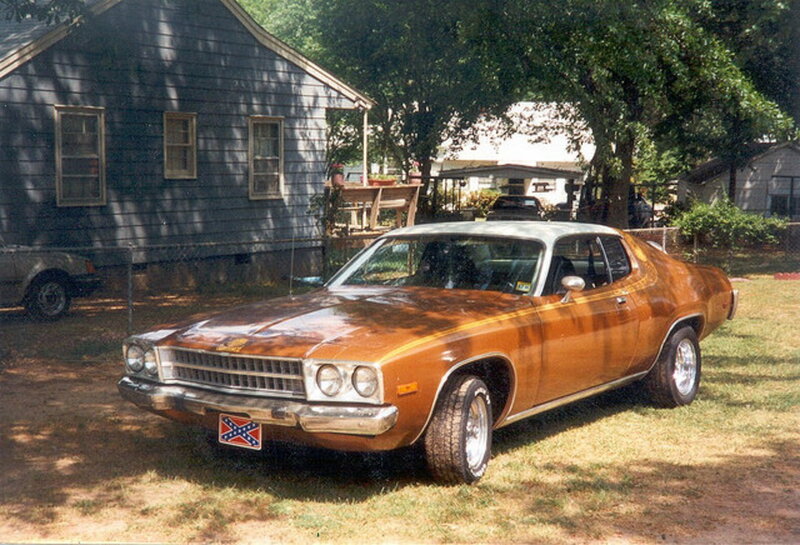 But if you want to drive one of the rarest of the 70s mopar packages- this is it. This is also the VERY last year of the Satelite as this was designated as a "Satelite Sebring". 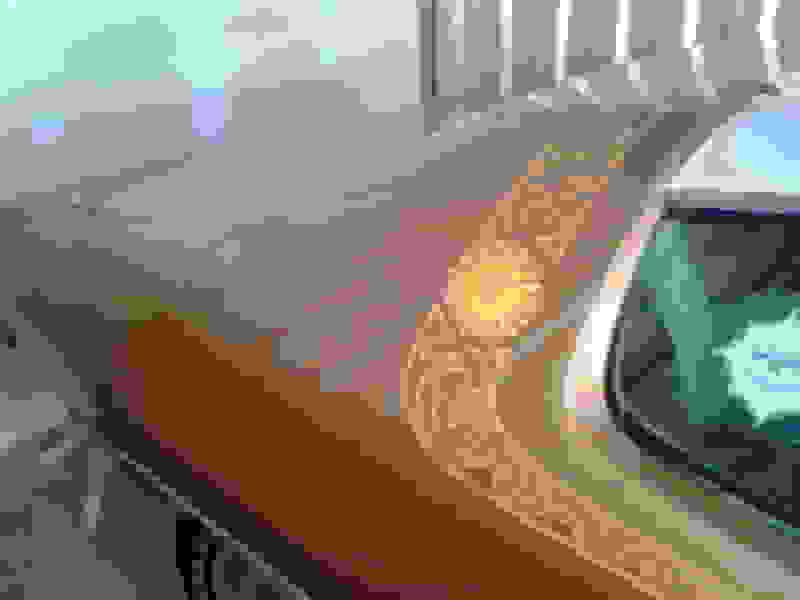 This car as blemishes on interior drivers seat, the vinyl top is pealing and chrom on bumpers starting to peel- but the trunk is solid- the body is overall good. The interior is like stepping into a time capsule or sitting in a brochure from 1974. An absolute special piece of history. sundance cars came with a sunroof? Am i right or am i mistaken?? 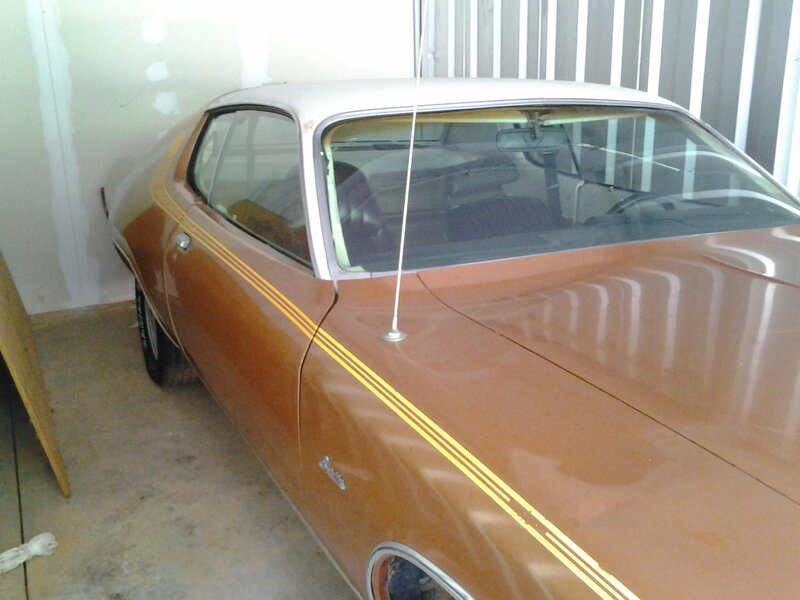 We have the 74 Sundance to be restored. Looking for a passionate Restorer. We have the Aztec Gold. You should give your location and start a thread. 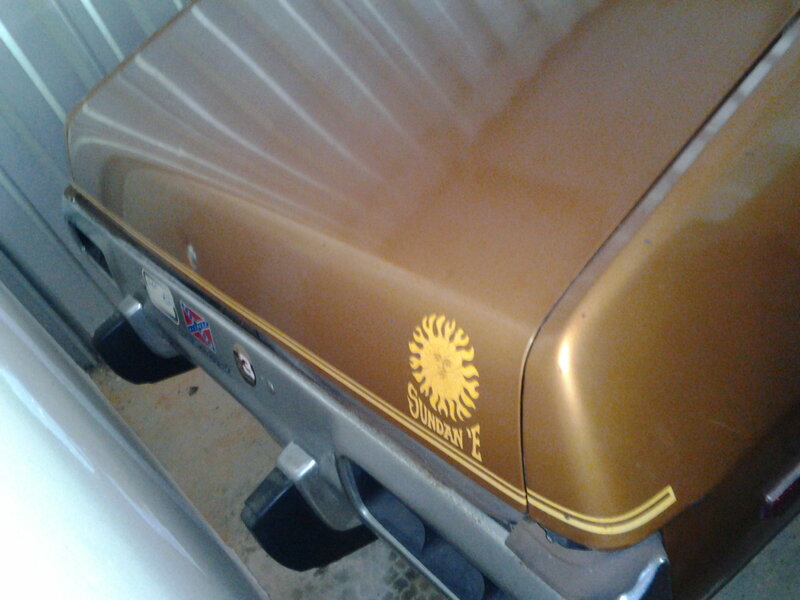 I have a 1974 Plymouth Sundance as well, it is a survivor. Aztec Gold, white vinyl top. Quick Reply: 1974 PLYMOUTH SATELLITE SEBRING SUNDANCE EDITION- RARE! !